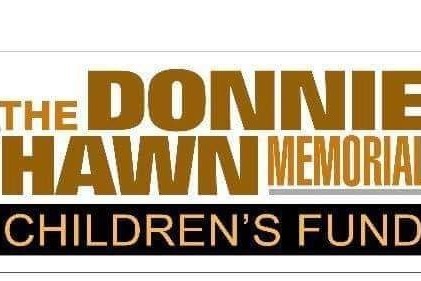 Donnie Hawn loved children! He was a proud and involved Father and a caring and gentle soul. Amongst his many loves in life, was racing! In honour of his love for children and racing! Hawn Motorsports has created this fund in his memory. Donnie "The Bear" Hawn passed away in 2017 at the age of 71. He left the legacy of a well established and respected motorsports team, now operated successfully by his Sons Tyler and Daniel. By donating to this fund you will be supporting Seasons Centre for Grieving Children. As well as "The Bear" Junior Drivers Fund. Details on Hawn Motorsports website. Help us continue Donnie's passion and love for children and racing! Thank you from Hawn Motorsports and the Hawn Family!